Rakuten Super Points 10X POINTS! Buy it and earn 10 points! ☆ eat brown sugar and passed! Samantha 38 g meet is mango with mango pulp brown sugar. 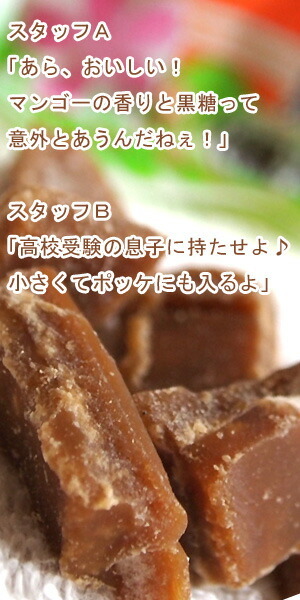 Sugar pine And Shikuwasa brown sugar Along with the fruity aroma of tropical Okinawa black sugar is. Mango is not summer fruits, that image? 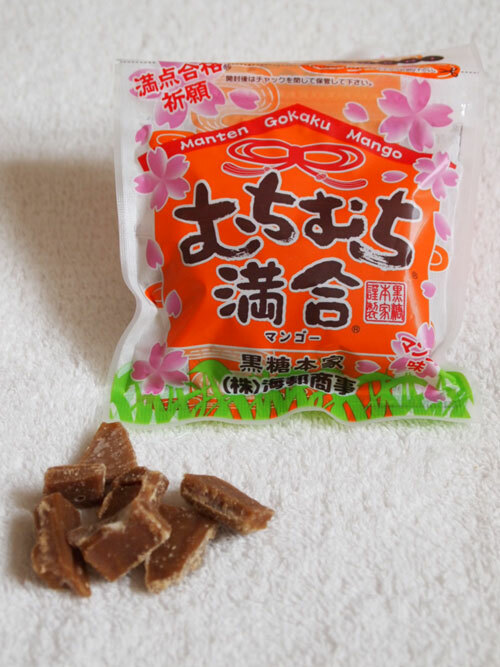 Actually gets perfect score and [mango = full ligatures] is a kind of lucky charm, made over the brown sugar. Hope pray for success, a little to the students gifts would you like? 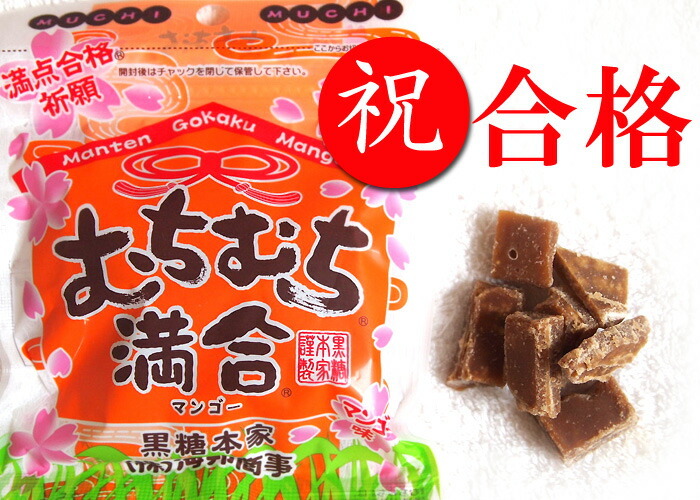 ☆ Black sugar is a food you want students to eat one! For glucose to energy brain digestion and absorption well, amino acid and mineral rich black sugar is a food you want to try to combat cold and prospective students! In aiming for qualification, certification, license acquisition as well as prospective students seeking to study adult's why please do! ☆ popular mini black sugar series fun! Aperture of the Okinawan black 糖本 home made sticking with fresh sugar cane of brown sugar thanks to lots of your reputation. 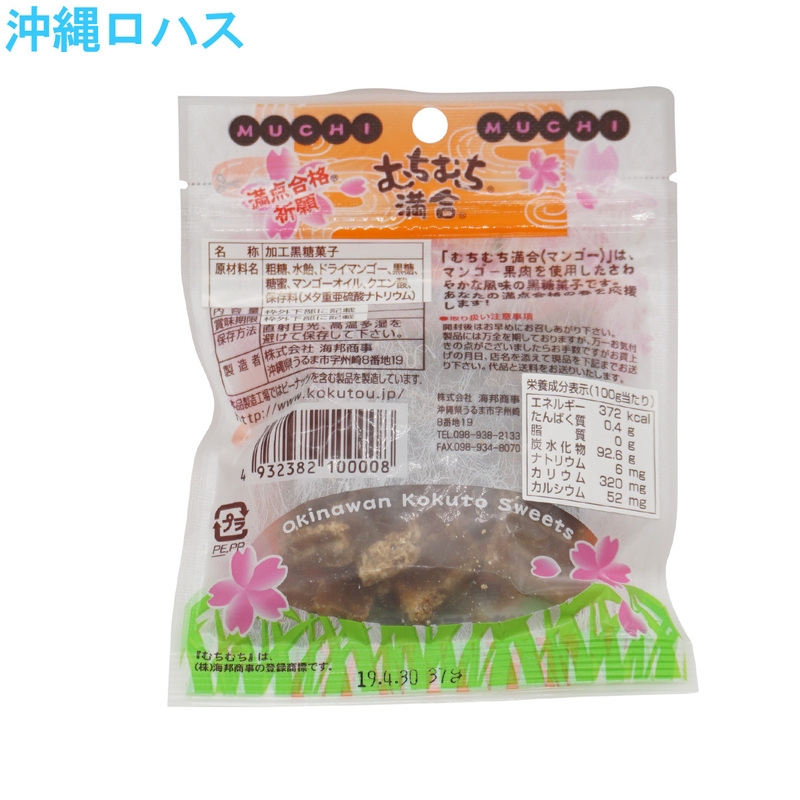 Brown Sugar contains many minerals compared to sugar's healthy diet representing Okinawa. Black 糖本 home in popular pouch series is here! Please enjoy the various tastes. Samantha 38 g soy flour. Samantha 38 g powdered green tea. Samantha 38 g full ligatures （ mango ） can be sent by email. Before ordering, make sure Click here Please see. ▼ cannot guarantee your mail delivery is very large, so common in addition to delivery mail shipping also can do now. 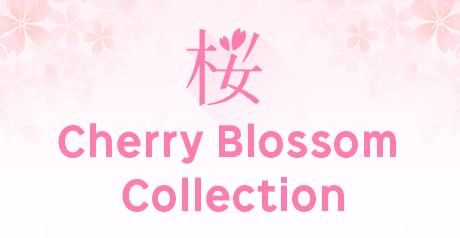 • Mail delivery (shipping 210 yen) or normal delivery (shipping 630 yen), or you can choose. ▼　Mail is not tomorrow effortlessly. ▼　Mail is originally and up to 2 centimeters in thickness product after packing thickness 4 cm will, so if you can't post in post mail mail flights. ▼　If the mail delivery can not choose the cod payment method. Date of delivery is not available. For mail flights, also just in case if anything products during shipping does not work security. Return cannot be replaced. 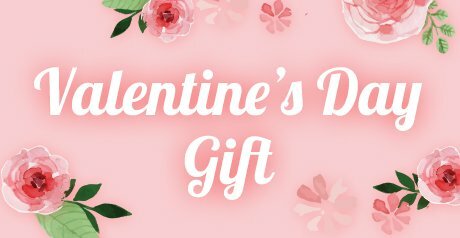 • Your order prior to make sure Click here Please see. • Whip whip who is mango with mango pulp brown sugar. 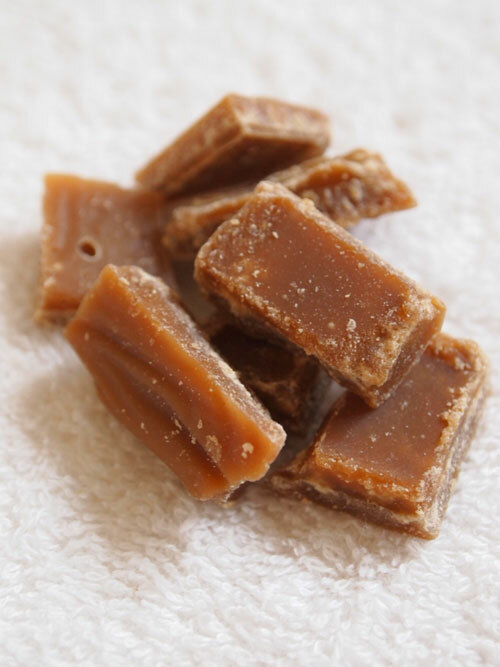 Sugar pine And Shikuwasa brown sugar Along with the fruity aroma of tropical Okinawa black sugar is. ▼ say mango image of summer fruits, is not or? Actually gets perfect score and [mango = full ligatures] lucky charm, made over the brown sugar it's. ▼ for brain glucose to energy, digestion and absorption well, amino acid and mineral rich black sugar is the food you want to try to combat cold and prospective students! Hope pray for success, a little to the students gifts would you like? ▼ for prospective students as well as working hard to study society, aims to acquire national qualifications, certification, licensure why please do! 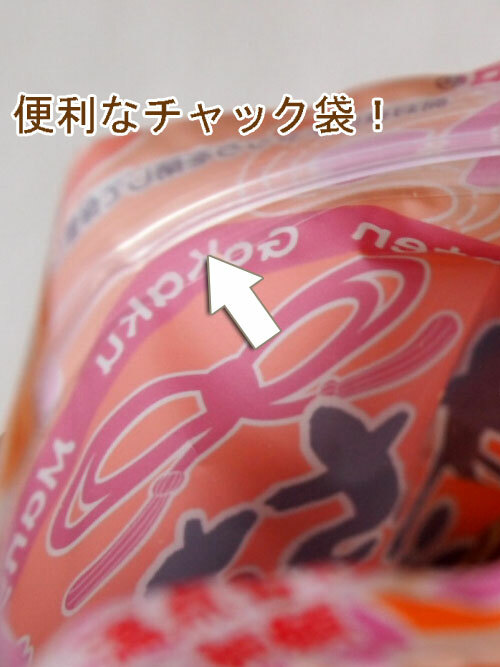 • Manufactured products containing peanuts in バニラト brown sugar manufacturing plant. ▼ served soon after the opening. 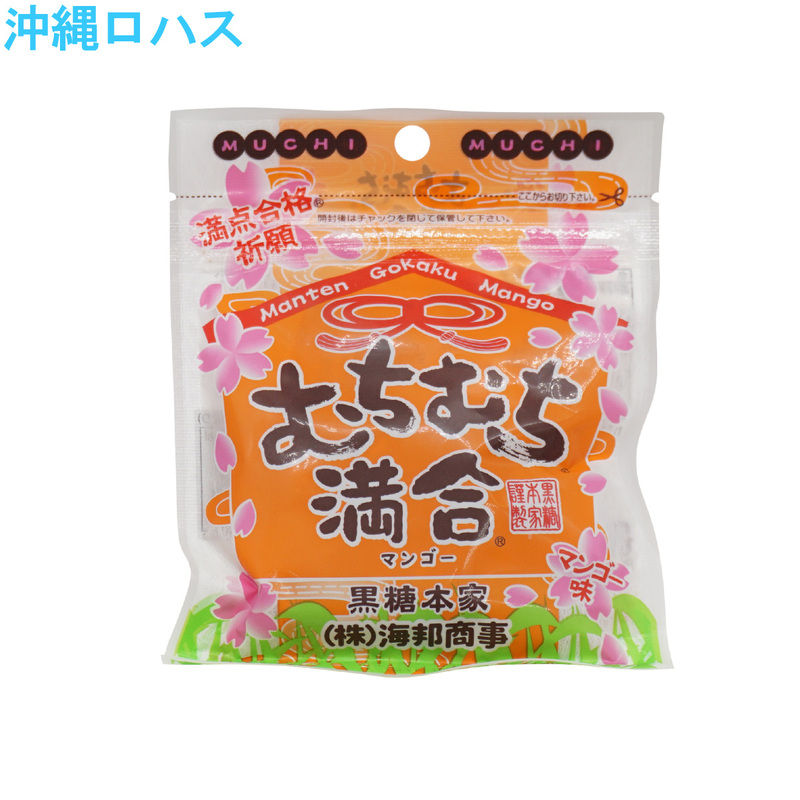 Manufacturers Kaiho trading co., Ltd. This product is a cheap international shipping eligible.